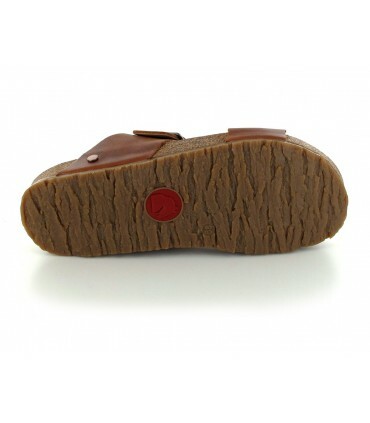 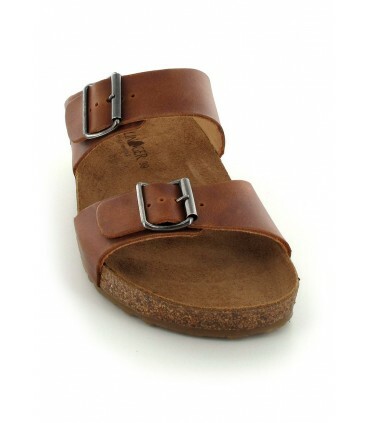 Do you love your Haflinger clogs and slippers? 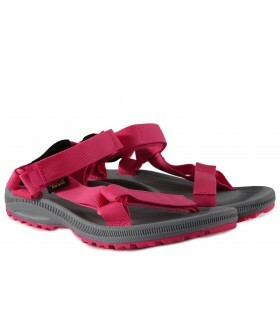 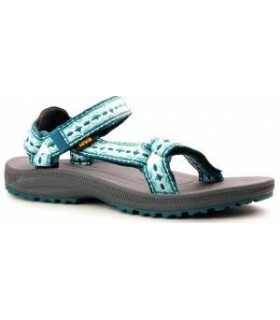 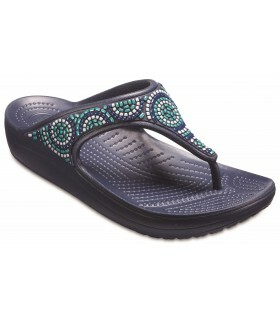 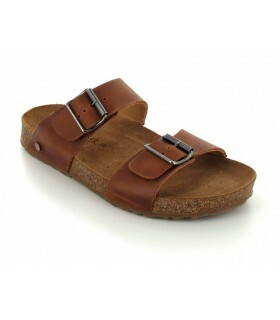 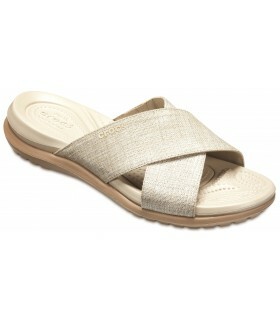 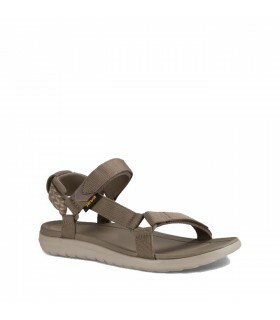 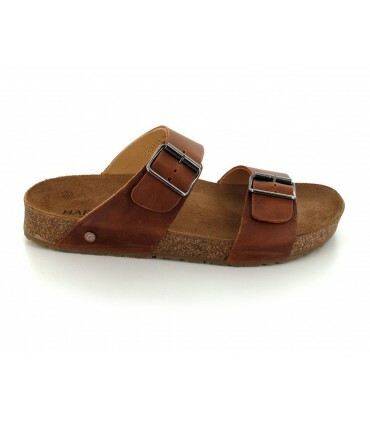 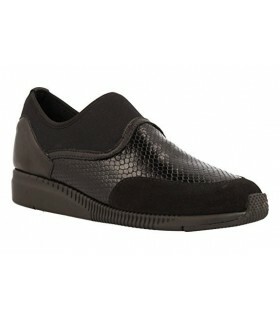 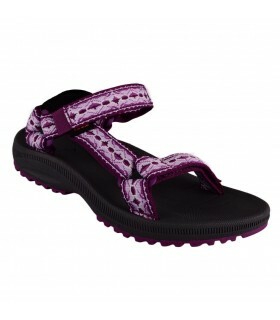 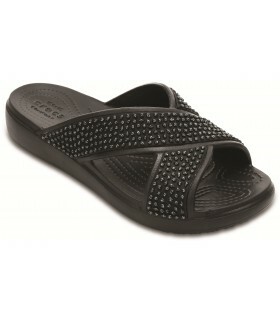 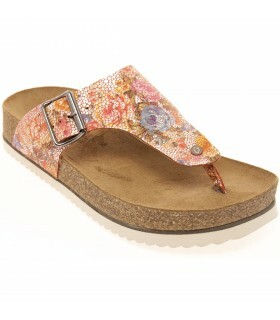 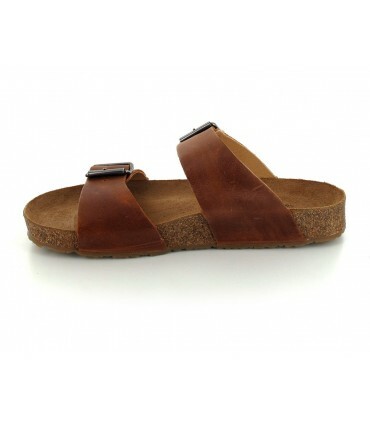 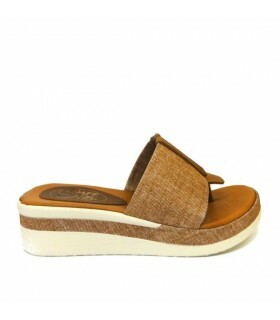 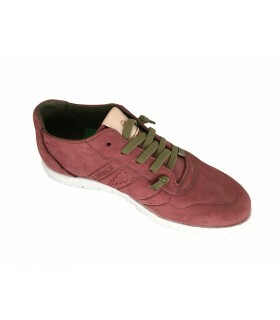 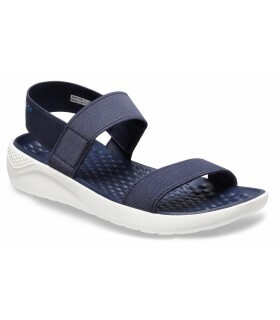 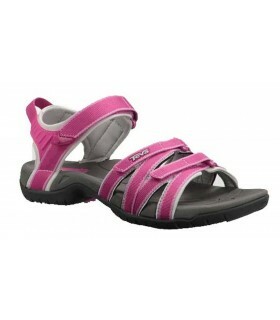 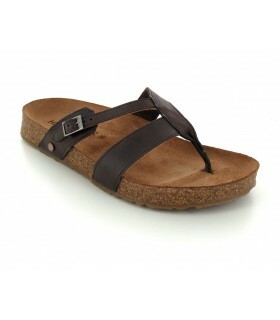 Try the new summer collection from Haflinger and you will fall in love with the comfort of these sandals. 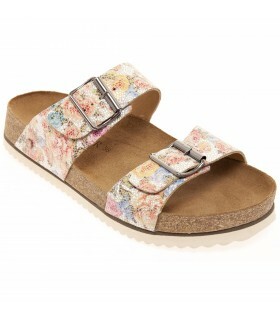 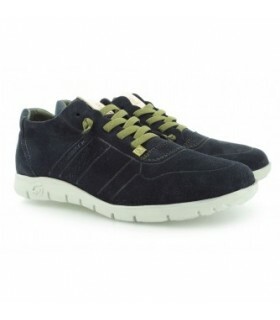 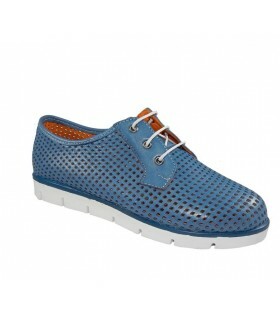 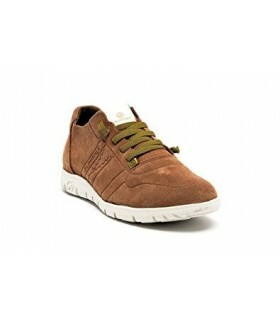 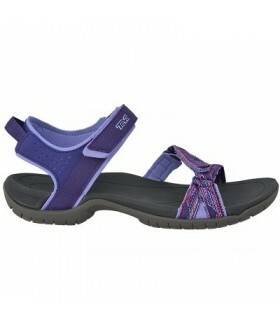 The classic two strap design is ideal with every summer outfit.